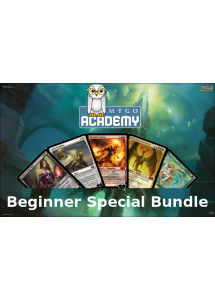 Our Beginner Special Bundle contain a total of 1000 random single Magic Online cards. • Includes cards from many sets and can even include the occasional uncommon and rare! • Guaranteed huge discount on the current sales price for all included cards! 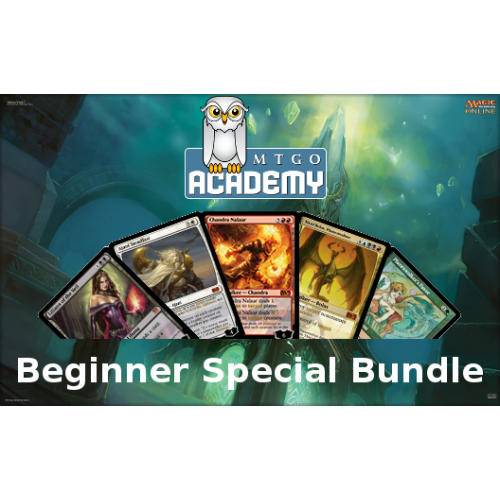 • For your benefit we do not include basic lands and foil cards in the “Beginner Special Bundle”. Expert tip: Buy up to four bundles to get more choices of single cards and also random playsets of up to four of the same cards!